The weekend is for having a friend stay with you and debating between actually cleaning the house/buying food or just kicking your dirty laundry under the bed/ordering pizza. Also, video games. I have an upcoming game to play, but that doesn’t mean there isn’t time for more Witcher 3. 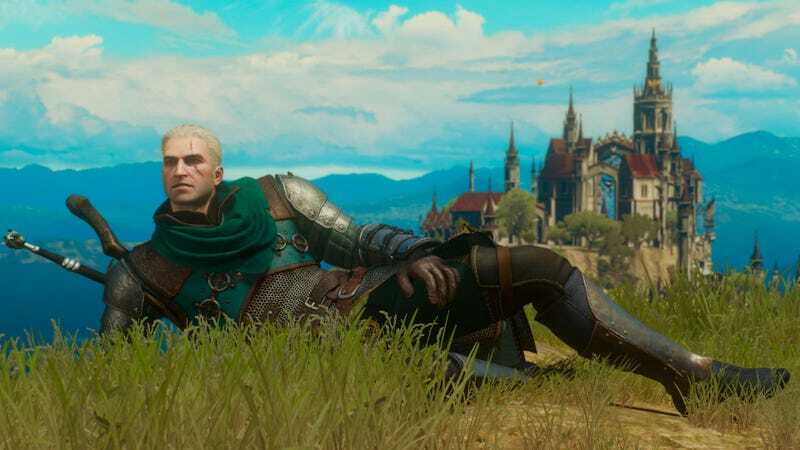 I’ve definitely been taking my time with Blood and Wine. I don’t want it to end! Overwatch’s new PvE event has also gotten me picking up the game a bit more than usual lately, so I’ll probably play that a bit too.